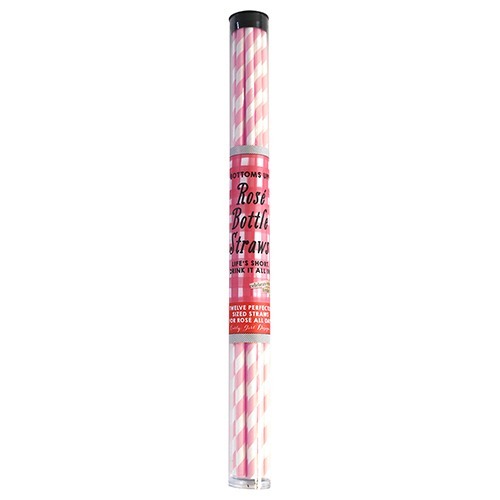 These bottoms up bottle straws are the perfect accessory for birthdays -- 21 and on! 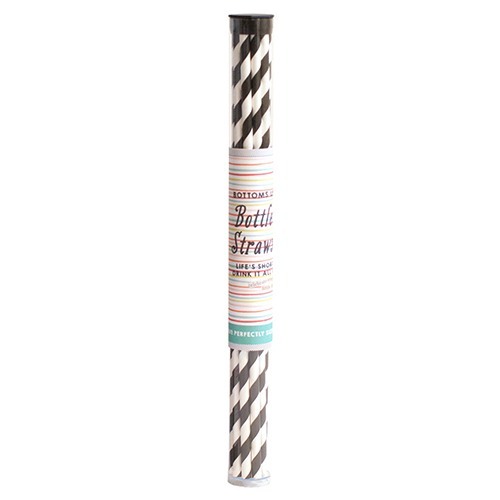 Extra long in length, these straws are just the right size for sipping on your favorite brews and spirits. Each set comes with 12 striped straws in your color of choice.